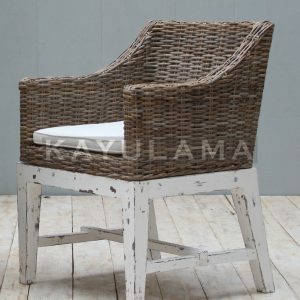 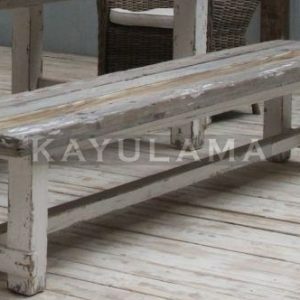 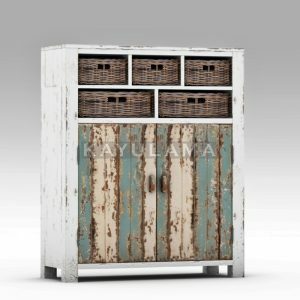 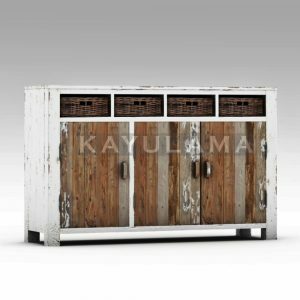 In this collections, we provide several choices of complete recycled pine furniture or reclaimed pine furniture such as: Dining and Living room sets. 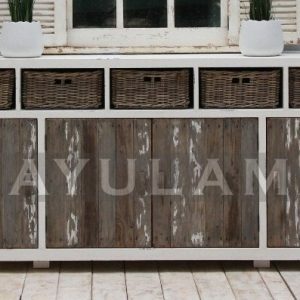 finely made and manufacture by skillful Indonesian carpenter make all collection are very popular in the market. 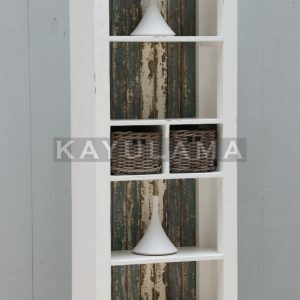 Please find your favorite ones from our wide ranges for your homes. 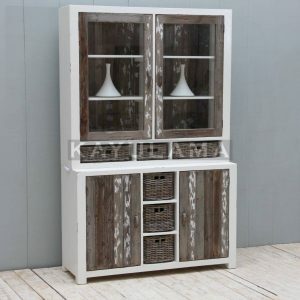 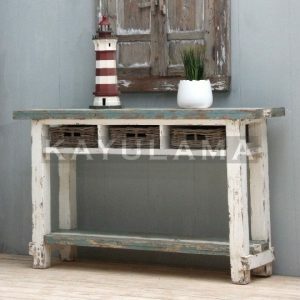 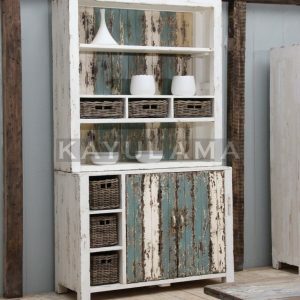 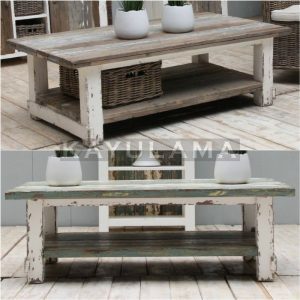 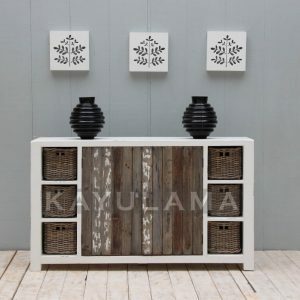 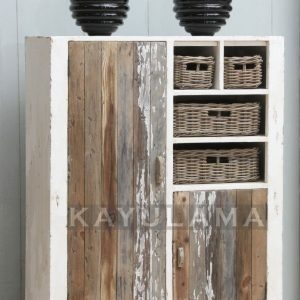 All product is made from recycled pine wood or reclaimed pine wood, fine -handcrafted and hand finished so every pieces is unique and stunning.